Abiotic signed to Metal Blade Records and released their debut album, Symbiosis, which was followed by regional and national touring. 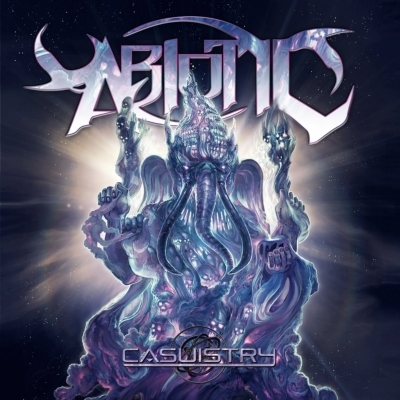 Reviews for the album were extremely positive - Terrorizer Magazine called the record 'a monstrously ferocious first full-length' and Decibel Magazine claimed that Abiotic 'could eventually help propel some kind of post-djent prog bandwagon.' The promotional cycle for Symbiosis concluded with a support tour with Dying Fetus and Exhumed. By the end of 2014, Abiotic had re-tooled their line up by adding vocalist Travis Bartosek and drummer Brent Phillips. The quintet was more than ready to record their sophomore full length, Casulstry.